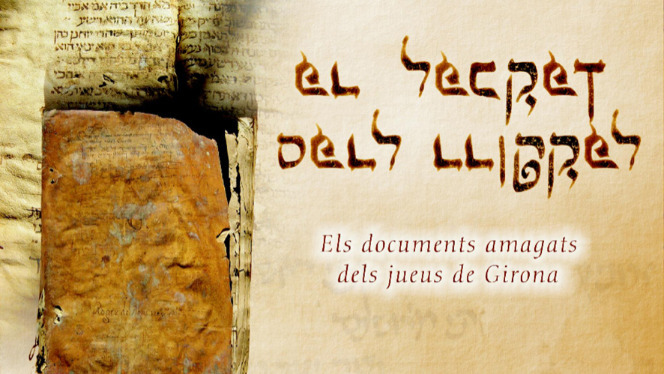 Currently there are 165 notarial books of the fourteenth and fifteenth centuries in the Historical Archive of Girona in which Hebrew documents have been located. The documents that have been worked on are the 15 reproductions presented in the exhibition. They show us the diversity of documentary typologies and forms of writing, the cultural richness, the complexity and the extension of the cultural relations maintained by the Jewish communities of Girona throughout the Middle Ages.